In co-operation with The Art Gallery of Hamilton, Zula Music & Arts Collective Hamilton will share some of the creative music community’s embarrassment of riches, including local, regional, Canadian and international artists of renown in jazz and improvised music with Art Crawl enthusiasts for the first time. Looking forward to connecting new people with the music we love! World-renowned improvising French clarinetist XAVIER CHARLES and Rimouski-based Quebecois artist, bassist, banjoist, producer, composer ÉRIC NORMAND will perform for the attentive Hamilton Art Crawl audience. The work of clarinetist Xavier Charles ranges from noise to electro-acoustic via sound poetry. He has played in numerous new music festivals in France and abroad. In his work with groups and collectives, he has also collaborated with Martin Tetrault, The Ex, Ingar Zach, Pierre Berthet, Axel Dörner, Ivar Grideland, John Butcher, Jacques Di Donato, Frédéric Le Junter, Otomo Yoshihide, Getachew Mekuria, Christian Wallumrod, Emmanuelle Pellegrini, Lionel Marchetti, Jean-Philippe Gross, Michel Doneda and Frédéric Blondy. Different collectifs (Dans Les Arbres, Ouie-Dire, ONCEIM, No Spaguettitti Edition, Chris Burn Ensemble, Atmosphérique). 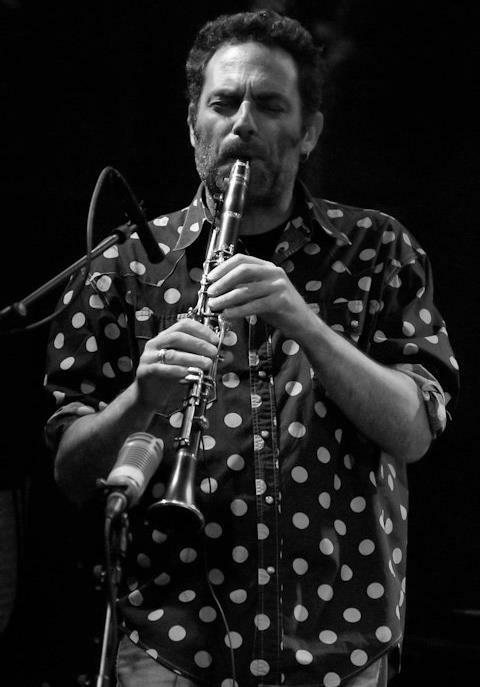 Currently his musical research ranges from performance on the clarinet to the installation of vibrating speakers, at the edge of improvised music, noisy rock and electro-acoustic sound. He’s deeply involved in the music world as an organizer of the festival “Densités”. 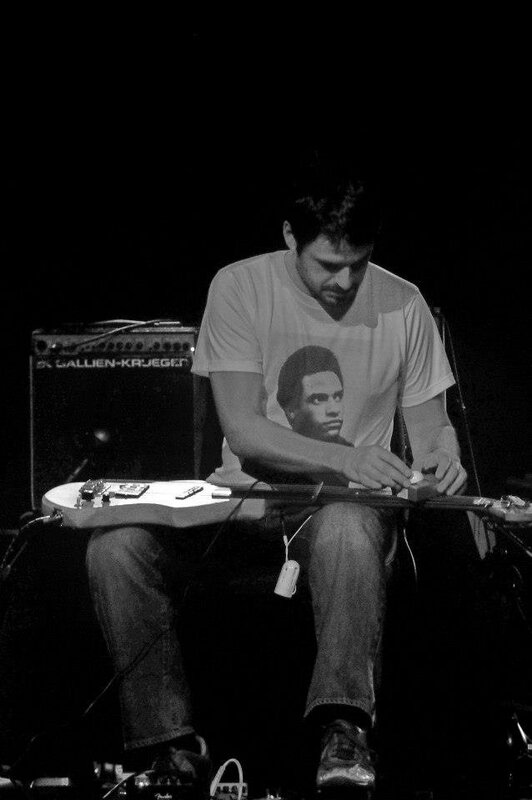 Éric Normand is an improviser, bassist, instrument designer, composer, songwriter, singer and record and concert producer. He defines himself as an epidisciplinary musician, a free electron driven by its yearning for meetings. As an improviser, he develop a personal and radical playing on a homemade electric bass equipped with mics and objects feedbacking and vibrating in small electronic devices, creating electric flux interrupted by the instrumental gesture. With this set, he prefer to play duets, with Jim Denley (flute and sax), Philippe Lauzier (bass clarinet and sax), Sébastien Cirotteau (trumpet), Pierre-Yves Martel (viola de gamba and electronic), Jean-Luc Guionnet (saxophone), in addition of several spontaneous encounters. He also play in bands involved in a more specific musical genre as danced poetry with BABABA, instrumental theatre with Le Veau/ The Veal, songs with Les Pitounes and Éric Normand Chante and folk music with The Surruralits and RRRRoyal Canadian Free Form Folk Experience. Interested in collective creation and orchestral improvisation, he lead for seven years the GGRIL, a 15 pieces band that have worked with composers such as Evan Parker, Jean Derome, Robert Marcel Lepage and Michael Fischer. His music has been programmed by or performed in several festivals in Canada , Australia and Europe. It have also been broadcasted by Radio-Canada, Australian Broadcasting Corporation, CBC, Radio-Grenouille, and several college radio stations. Another Hamilton first, heralded Toronto improvisers PAUL NEWMAN (tenor saxophone), KAREN NG (alto saxophone) & HEATHER SAUMER (trombone) will play in special duets and then as a magical chamber trio. Paul Newman is a saxophonist and composer. He was educated at St. Francis Xavier University, The Banff Centre for the Arts, and most recently, York University where he studied composition with David Mott. His most recent release, Duo Compositions, features Newman in duets with trombonist Heather Segger and saxophonist Karen Ng. His latest solo outing, Compositions for Solo Soprano Saxophone, was released in the spring of 2013. There is another on the way. Paul lives in Toronto with his cat, Mahalia. Alto saxophonist Karen Ng received her education from Humber College’s renowned jazz program and earned a Bachelors of Fine Arts in Music at York University. She has had the great opportunity of studying with Canada’s top saxophonists including Pat LaBarbara, Alex Dean, Kirk McDonald, Mike Murley, and Kelly Jefferson. Noted for her involvement with Toronto based bands Do Make Say Think, Broken Social Scene, Woodshed Orchestra, and the Juno Award-winning Happiness Project, she has had the pleasure of touring Europe, Asia, and North America. Canadian festival appearances include Hillside, Ottawa Folk Festival, Guelph Jazz, Halifax Jazz, Sappy Fest, and TD Toronto Jazz. Heather Saumer (aka Segger) is an active member of the Toronto jazz and improvised music communities as trombonist, composer, bandleader, curator, and educator. Currently, Heather performs and arranges in local ensembles, and her own projects involve elements of composition/improvisation, visual art, and movement. Heather has had the pleasure of performing with an eclectic group of artists including Sylvie Courvoisier, Dave Douglas, members of the ICP Orchestra, Broken Social Scene, and Owen Pallett. Mohawk graduate, guitarist SEAN DOWHANIUK will bring his exciting, young jazz quartet playing compositions blending elements of jazz, free improvised music and rock. 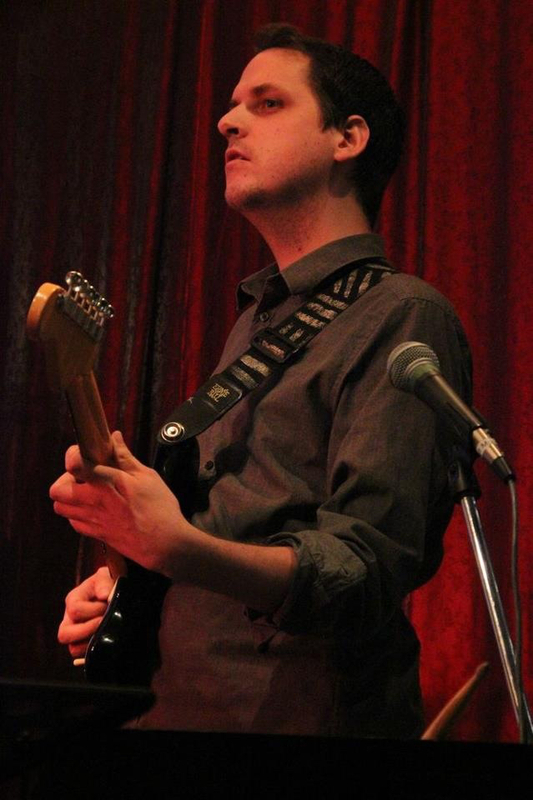 The Sean Dowhaniuk Group is a high energy jazz group based in Toronto. The group was formed in 2011 while the members were studying music at Mohawk College in Hamilton. Leader Sean Dowhaniuk’s compositions blend elements of jazz, free improvised music, and rock; drawing inspiration from artists such as Thelonious Monk, Ornette Coleman, Pink Floyd, and Sonic Youth equally. His compositions often juxtapose beautiful melodies on top of a chaotic or dissonant backgrounds; taking the listener to new places. Band members MIKE RAJNA (drums), JOSH SMILEY (piano) and ETHAN TILBURY (bass) provide the foundation for Sean’s exploratory improvisations and help the music reach new heights. The band has been featured at festivals across southern Ontario including the 2014 TD Toronto Jazz Festival, and the 2013 and 2014 Steel City Jazz Festivals. Currently, the band is working on new material to be recorded summer 2016 for a forthcoming album.